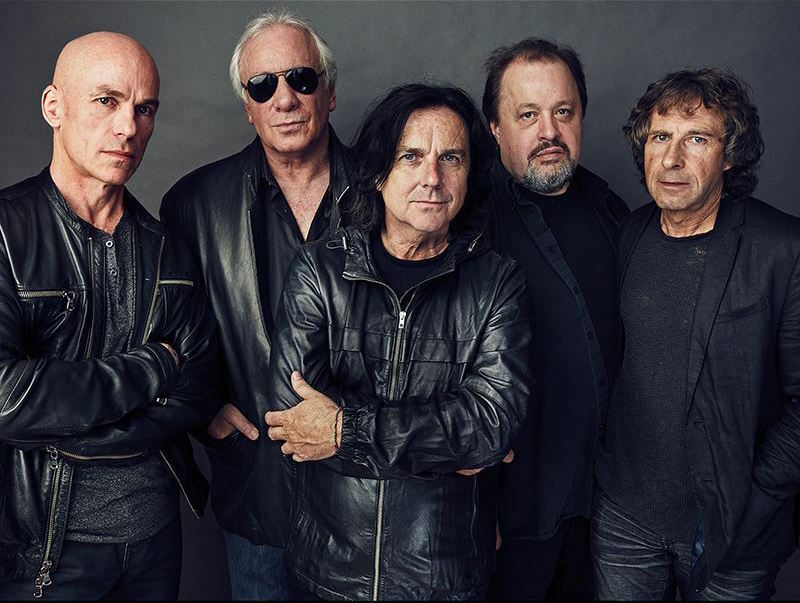 One of the few survivors of the rise and fall of progressive music scene, Marillion not just go on but go on strongly – and the last few years just prove it. While 2017 saw the band win UK Artist of the Year at the Progressive Music Award, 2016 was boxed off with the band’s concert at The Royal Albert Hall – their fastest selling show ever as the tickets sold within five minutes or so of their release. Even beyond the recent memory, Marillion has had fans sponsor a full US tour, build their own websites and launch their own record label. The passion of such a cult following and the reason behind it can be glimpsed at one of the many shows planned by the band. One of which takes place at Liverpool’s Philharmonic Hall on April 20, 2018.